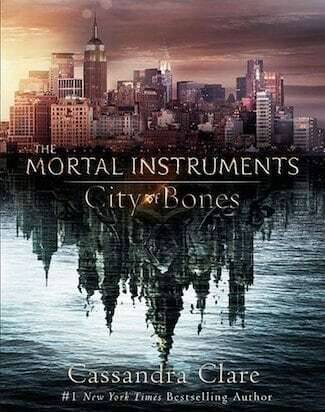 ABC Family has ordered a full season of “Shadowhunters,” a show based on the best selling book series “The Mortal Instruments” by Cassandra Clare. Constantin Film will produce, and Ed Decter (“The Client List”) will serve as showrunner and executive producer. The 13 episode drama’s premiere date is yet to be set. Production will begin in Toronto in May. “Shadowhunters” follows 18-year-old Clary Fray, who finds out on her birthday that she is not who she thinks she is but rather comes from a long line of Shadowhunters – human-angel hybrids who hunt down demons. When her mother Jocelyn is kidnapped, Clary is thrown into the world of demon hunting with mysterious Shadowhunter Jace and her best friend, Simon. Now living among fairies, warlocks, vampires and werewolves, Clary begins a journey of self-discovery as she learns more about her past and what her future may hold. Constantin had plans to turn the book series into a film franchise but scrapped that idea after “City of Bones” performed poorly at the box-office.